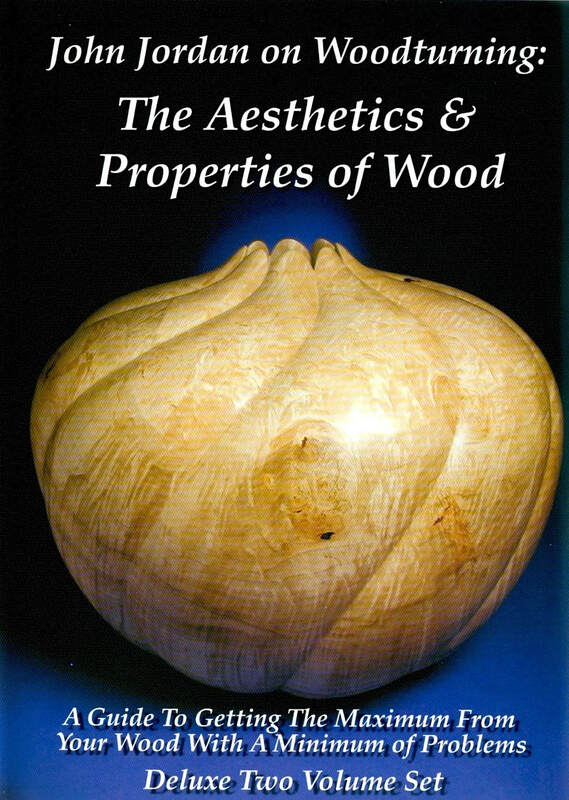 John discusses the aesthetics and properties of wood that every woodturner needs to know. John Jordan is an internationally known woodturner and teacher, who has taught in eight countries and all over the US. His turned and textured vessels are in numerous private and corporate collections as well as many major museums.